During the mid-17th century Contact period, the construction by the Native people of a series of “fortified places” continued due to increasing interaction with the ever-encroaching traders and settlers. Again, it is mainly the archaeological record that reveals the shape (based on European models), size, siting, and use of these forts — some more for trade, others more for defense. 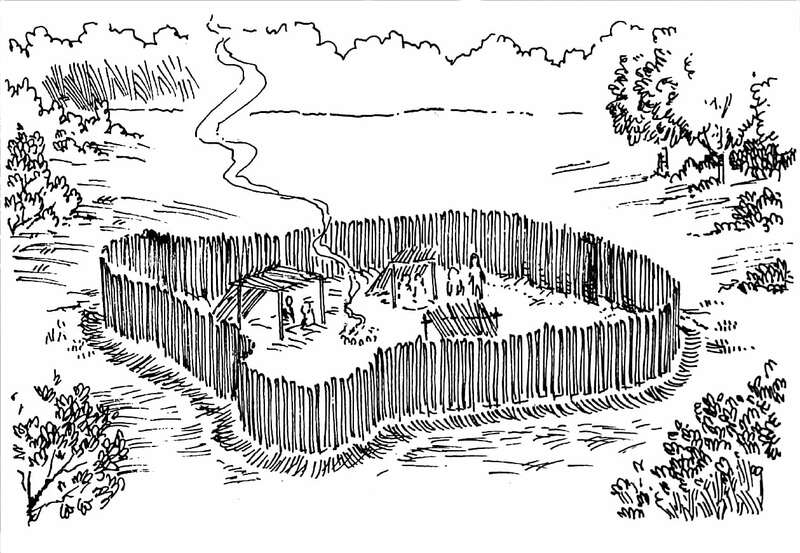 Long Island had more Contact period Native forts than any other area of the country. Extensive research has been compiled by Dr. Gaynell Stone in her 2006 Vol. VIII, The Native Forts of the Long Island Sound Area. This sacred glacial erratic marks the location of what may have been both the Shinnecock Fort and June Meeting location in the Shinnecock Hills. There have been many references to a contact-period Shinnecock fort, but the specific location has likely been disrupted by development.June Meeting is a Presbyterian and Algonquian inspired celebration and gathering for Eastern Long Island tribes started by Reverend John Cuffee in the 1700s and continued annually on the first Sunday in June. It's a time of dance, feasts and the passing down of stories and traditions. 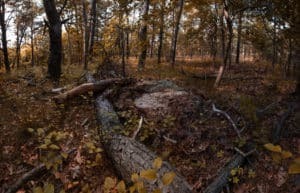 The Unkechaug tribe continue this traditional seasonal celebration in the western town of Mastic.According to Shinnecock oral history, this site, similar to other council rocks, were the places for indigenous leaders to gather for important meetings.Today, this land is located off of the current bounds of the Shinnecock reservation. The town of Southampton bought and preserved the area using it's Community Preservation Fund for it's cultural significance.